Golden Gate Bridge, viewed from the Marin Headlands with the city of San Francisco in the distance. Late afternoon. 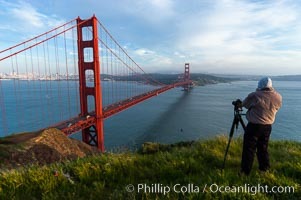 San Francisco Photo. 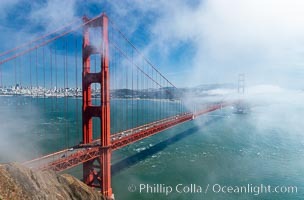 Golden Gate Bridge, viewed from the Marin Headlands with the city of San Francisco in the distance. Late afternoon. 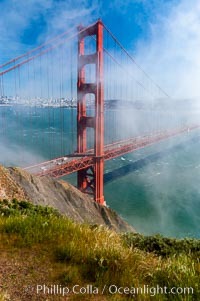 San Francisco Picture. Golden Gate Bridge, viewed from the Marin Headlands with the city of San Francisco in the distance. Late afternoon. Stock Photography of San Francisco. 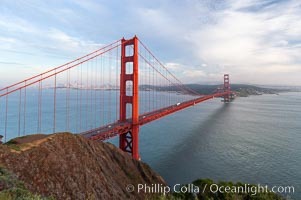 Golden Gate Bridge, viewed from the Marin Headlands with the city of San Francisco in the distance. Late afternoon. Photograph of San Francisco. 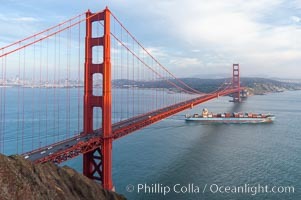 A container ship leaves San Francisco Bay, passing under the Golden Gate Bridge, viewed from the Marin Headlands with the city of San Francisco in the distance. Late afternoon. 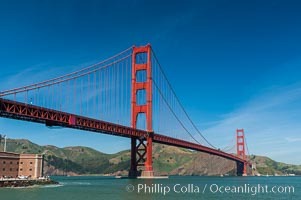 San Francisco Photos. Golden Gate Bridge, viewed from the Marin Headlands with the city of San Francisco in the distance. Late afternoon. 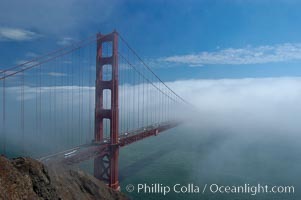 San Francisco Image. Golden Gate Bridge, viewed from Fort Point, with the Marin Headlands visible in the distance. San Francisco. 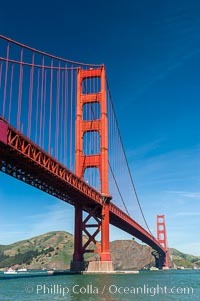 Professional stock photos of San Francisco. 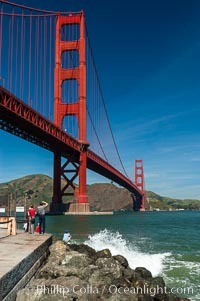 Golden Gate Bridge, viewed from Fort Point, with the Marin Headlands visible in the distance. San Francisco. Pictures of San Francisco. Golden Gate Bridge, viewed from Fort Point, with the Marin Headlands visible in the distance. San Francisco. 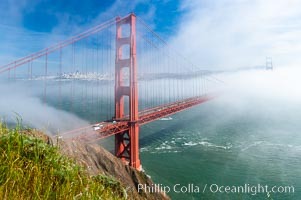 San Francisco Photo. 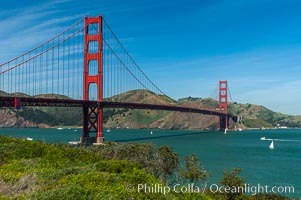 Golden Gate Bridge, viewed from Fort Point, with the Marin Headlands visible in the distance. San Francisco. San Francisco Picture. 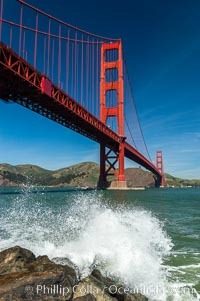 Golden Gate Bridge, viewed from Fort Point, with the Marin Headlands visible in the distance. San Francisco. 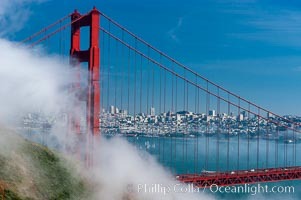 Stock Photography of San Francisco. Golden Gate Bridge, viewed from Fort Point, with the Marin Headlands visible in the distance. San Francisco. 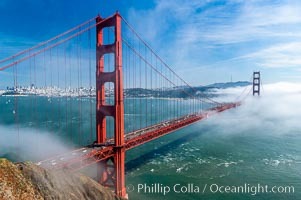 Photograph of San Francisco. Golden Gate Bridge, viewed from Fort Point, with the Marin Headlands visible in the distance. San Francisco. 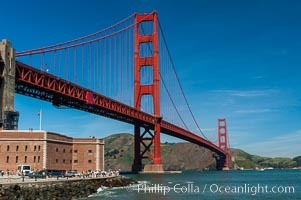 San Francisco Photos. 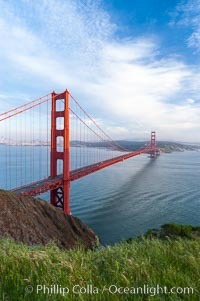 Golden Gate Bridge, viewed from San Francisco, with the Marin Headlands visible in the distance. 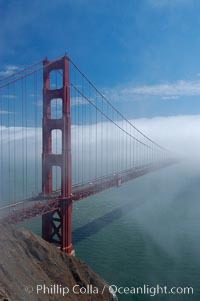 San Francisco Image. 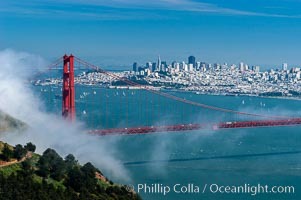 San Franciscos infamous summer fog overtakes the Golden Gate Bridge, viewed from the Marin Headlands with the city of San Francisco visible in the distance. 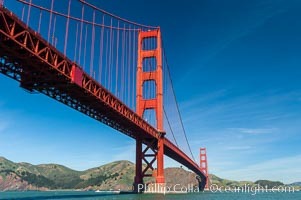 Professional stock photos of San Francisco. San Franciscos infamous summer fog overtakes the Golden Gate Bridge, viewed from the Marin Headlands with the city of San Francisco visible in the distance. Pictures of San Francisco. San Franciscos infamous summer fog overtakes the Golden Gate Bridge, viewed from the Marin Headlands with the city of San Francisco visible in the distance. 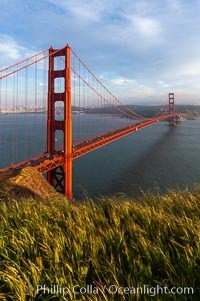 San Francisco Photo. San Franciscos infamous summer fog overtakes the Golden Gate Bridge, viewed from the Marin Headlands with the city of San Francisco visible in the distance. San Francisco Picture. San Franciscos infamous summer fog overtakes the Golden Gate Bridge, viewed from the Marin Headlands with the city of San Francisco visible in the distance. Stock Photography of San Francisco. San Franciscos infamous summer fog overtakes the Golden Gate Bridge, viewed from the Marin Headlands with the city of San Francisco visible in the distance. Photograph of San Francisco. San Franciscos infamous summer fog overtakes the Golden Gate Bridge, viewed from the Marin Headlands with the city of San Francisco visible in the distance. 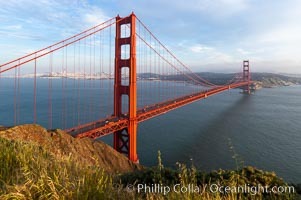 San Francisco Photos. 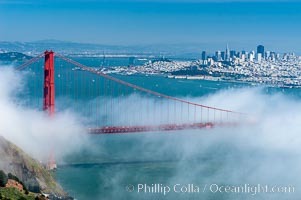 San Franciscos infamous summer fog overtakes the Golden Gate Bridge, viewed from the Marin Headlands with the city of San Francisco visible in the distance. 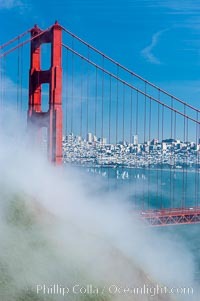 San Francisco Image. 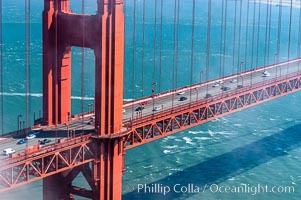 Commuter traffic crosses the Golden Gate Bridge, viewed from the Marin Headlands. San Francisco. 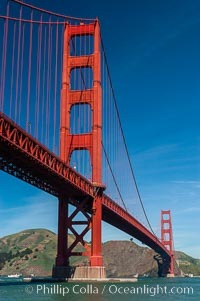 Professional stock photos of San Francisco. Golden Gate Bridge, viewed from the Marin Headlands with the city of San Francisco in the distance. Late afternoon. Pictures of San Francisco.